He was given special dispensation to leave the England camp to fly to Italy in order to accelerate the move, which needs to be completed prior to the close of the transfer window on Wednesday. 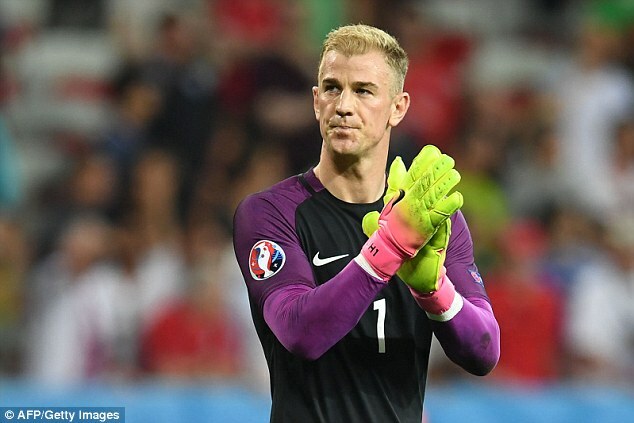 Torino saw off competition from Napoli and Sunderland to secure a deal for Hart, who has spent 10 years at the Etihad Stadium since arriving from Shrewsbury for £600,000 in May 2006. The stopper has accumulated 347 appearances for City – the most recent of which came in the Champions League qualifying victory over Steaua Bucharest last weekend. 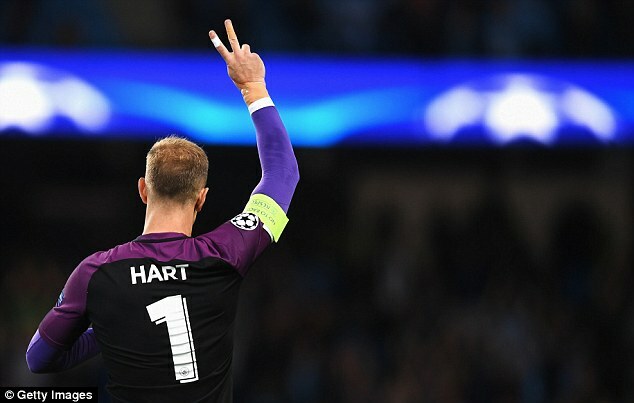 Hart has won the Premier League Golden Glove award – handed out to those keepers with the most clean sheets over the course of a campaign – in four of the past seven seasons. Only Arsenal veteran Petr Cech has claimed the prize as many times since its inception in 2004. The England No 1 has won 63 caps for his country since making his international debut against Trinidad and Tobago in June 2008. He featured in Three Lions squads at the 2010 and 2014 World Cups but was widely criticised in the aftermath of England’s meek exit from Euro 2016 at the hands of Iceland. After allowing a long-range Gareth Bale free-kick past him during the 2-1 win over Wales in the group stages, Hart was held responsible for Kolbeinn Sigthorsson’s winner against the Icelanders. 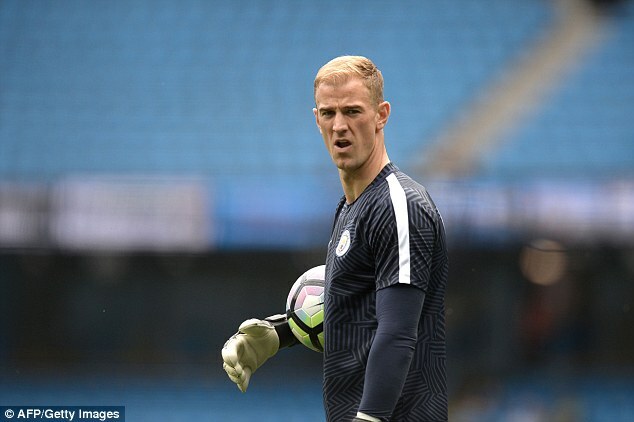 Hart was named in new England manager Sam Allardyce’s squad for the upcoming World Cup qualifying clash with Slovakia on Sunday but Allardyce had suggested that his first-choice goalkeeper would need to be getting regular football in order to keep his starting place. 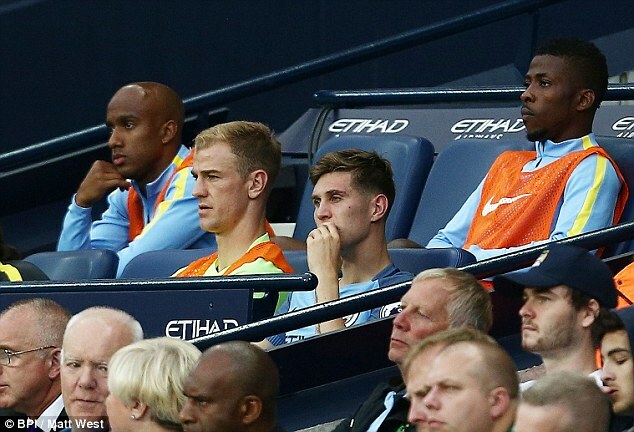 Allardyce said it was ‘a concern’ that Hart had been sidelined by Guardiola at City. In joining Torino, however, the England stopper will be guaranteed first-team football as part of a defence which conceded 55 goals in 38 Serie A matches last season. 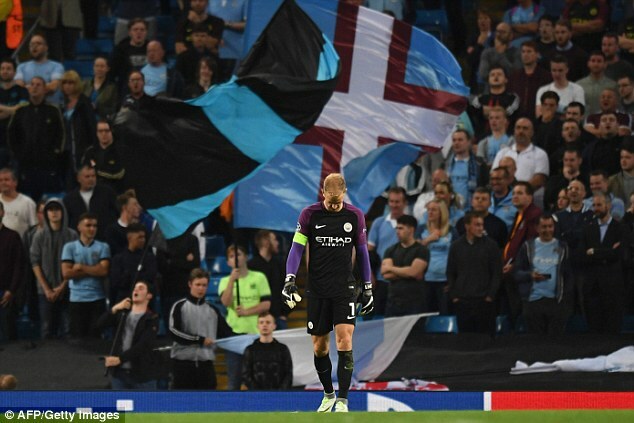 Only six other teams finished the Italian campaign with worse defensive records, suggesting Hart will have his hands full at the Stadio Olimpico Grande Torino. Fans of the Turin club are likely to get their first sighting of their new man on Sunday, September 11 when Torino travel to Atalanta for the resumption of domestic action after the international break. His new side currently lie seventh in the standings with a win and a defeat – and five goals conceded – in their first two outings of the term. 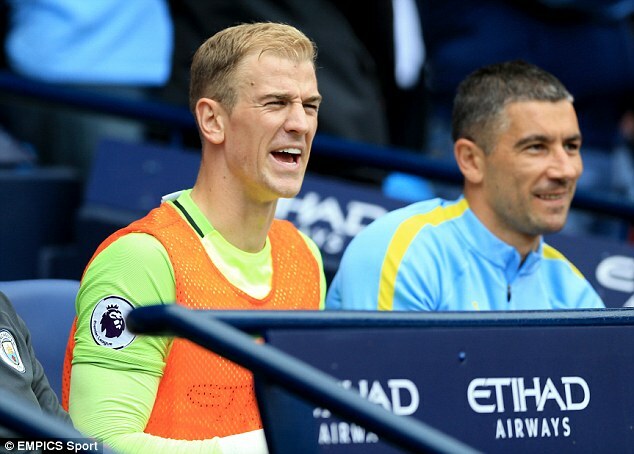 Hart’s home debut, providing his medical passes smoothly, could come on Sunday, September 18 with the visit of Empoli. He will become the Italian outfit’s first English player since Tony Dorigo – the former Chelsea and Leeds defender – who spent a year at Torino in 1997-98. The Italians can count Graeme Souness among their alumni, too, with the Scotsman having spent four months in Turin in a coaching capacity in 1997, while Denis Law used the club as a stepping stone between Manchester United and Manchester City in the early 1960s.